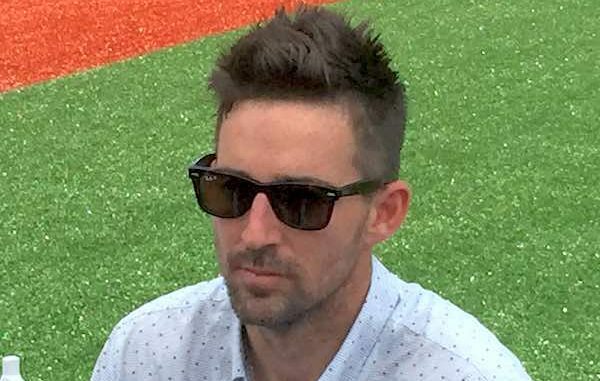 VERO BEACH – Country music star Jake Owen told his mother in Vero Beach that he was dodging bullets during the mass shooting in Las Vegas Sunday night. Fortunately, the Vero Beach native survived the deadly shooting, and he told his mother, Mitzi Owen, what happened during the concert. Owen said he ran for cover and crouched behind a car with 13 other people who were bleeding, according to his mother. He saw a woman get shot, and there were people in the streets. Mitzi Owen says her son was running for his life as bullets were flying around the stage where he performed just 15 minutes earlier. Owen told his mother he could hear the bullets whizzing over his head. Mitzi said she was worried about her son being caught in the middle of a mass shooting long before the Las Vegas shooting. She has always worried about concert venues and arenas. According to the Palm Bay news, the shooter used to own a home in Brevard County. Neighbors were shocked when they learned that Stephen Paddock was responsible for the Las Vegas shooting.